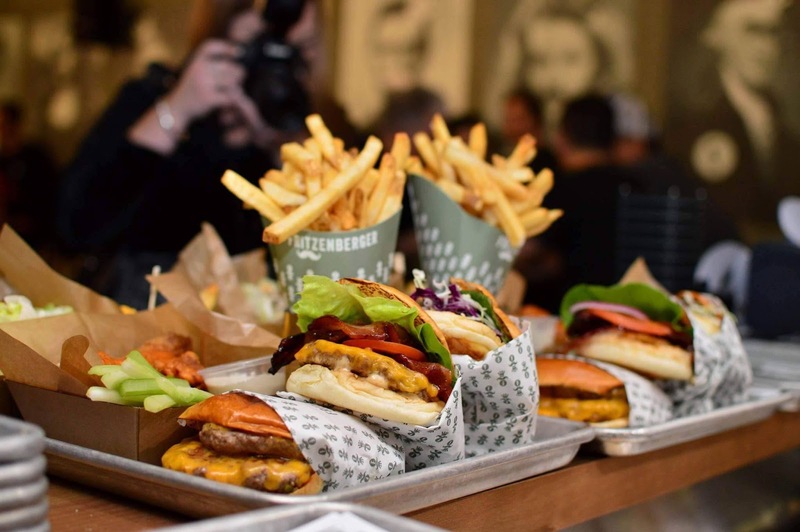 Fritzenberger, brought to you by the genius minds behind Harajuku Gyoza & Nitrogenie, Steve Minon and Matthew Bailey is already making big waves in the foodie scene with their classic, fresh burgers and quirky sides. 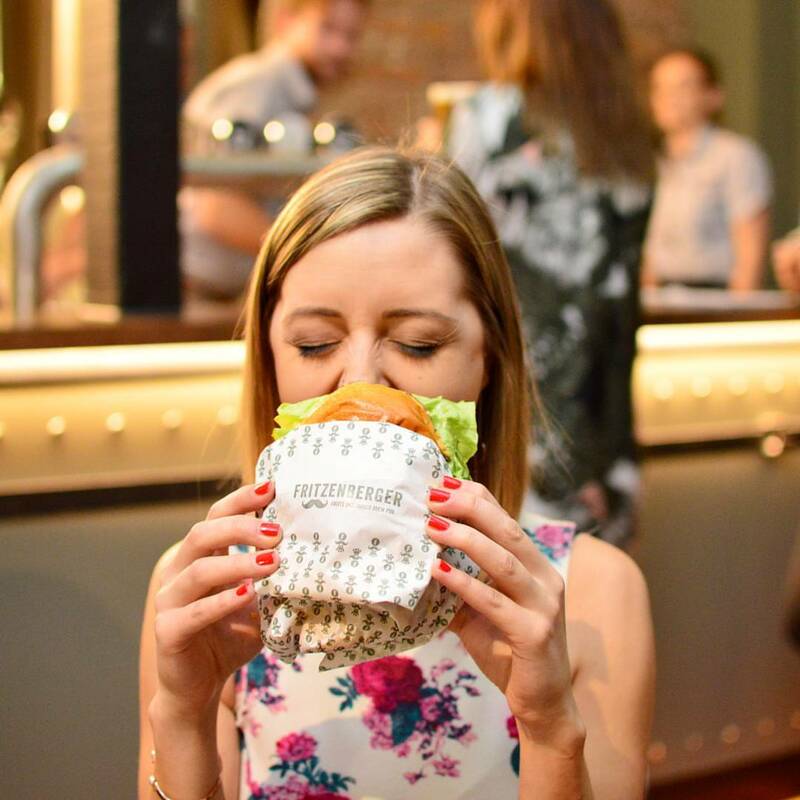 The droolworthy menu features a collection of six beef and fried chicken burgers, crispy buffalo wings, salads, pickles, deep fried pork belly bites, and quite possibly some of the best loaded fries in Brisbane. The loaded fries are generously topped with Cheese Sauce, Candied Bacon, Green Onions, Fritzensauce, and Twisties Salt....yes you read that correctly...they've made Twisties in salt form. It's incredible but the unique salts don't end there! They also have paramesan, beetroot, vinegar, vegemite, shitake mushroom, roast chicken dinner, and red chilli salt. All the delicious salts are available at their salt bar. Guests are welcome to help themselves, and season their chips to their personal liking. To sweeten the deal Fritzenberger has its own microbrewery on site which pumps out delicious lagers and unique flavoured IPA's making it the PERFECT hang for the Grand Final this Friday night. Words by Darrell Hawkins. For more deliciousness follow him on Instagram.